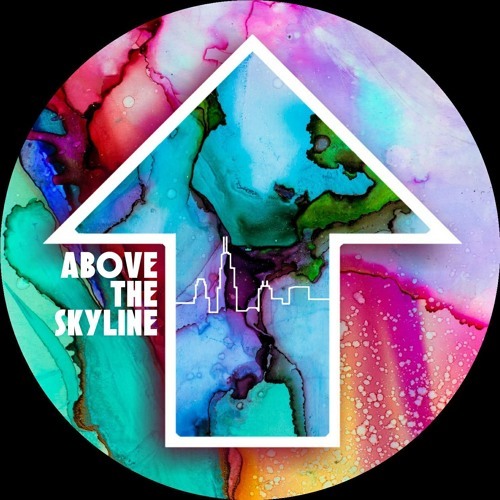 Above the Skyline is a band from South Florida playing rock originals with diverse musical backgrounds and influences. The band is a five piece with Zach Wood on keys and vocals, Sierra Karr on vocals, Eric Green on guitar, Chloe Santiago on drums, and new addition Alec Enriquez on bass. They have joined forces and formed Above the Skyline, the result is a great fusion of styles and influences that showcases these talented musicians and their love for connecting with people through music.